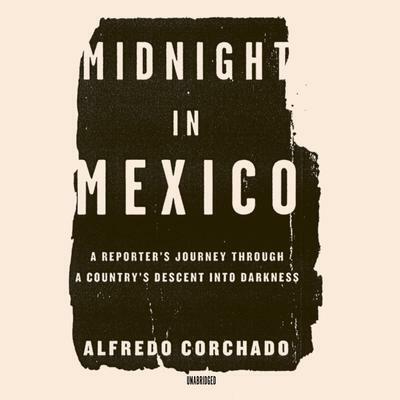 Alfredo Corchado is the Mexico Border correspondent for the Dallas Morning News and author of Midnight in Mexico and Homelands. He is a Nieman, Lannan, USMEX, Woodrow Wilson, and Rockefeller fellow and the winner of the Maria Moors Cabot and Elijah Parish Lovejoy awards for courage in journalism. He lives in Mexico City but calls the border home.